At Serenity Limousine, our mission is to provide professional, competent and exceptional luxury transportation for any occasion. To help us better serve you, we are available 24 hours a day. When you travel with us for your wedding, corporate itinerary or any special occasion our professional staff of chauffeurs will provide you with a prompt, comfortable, safe and enjoyable transportation experience. Our fleet includes sedans, limousines, our 32 passenger party bus, 18-20 passenger SUV limousine, Mercedes Sprinter and much more! 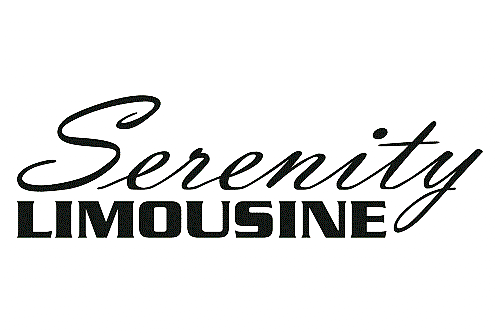 Serenity Limousine is located in Selden, New York and offers top-quality party buses, limousines, town cars, SUVs, and vans for any occasion.